Bermuda based insurance company, WellAway is now offering health insurance for expats as part of its range of products that meet US healthcare regulations and offer worldwide coverage at the same time. The Affordable Care Act (ACA) states that any expats planning to spend more than 11 months in the US must be covered by an ACA compliant health insurance plan in order to avoid paying tax penalties. 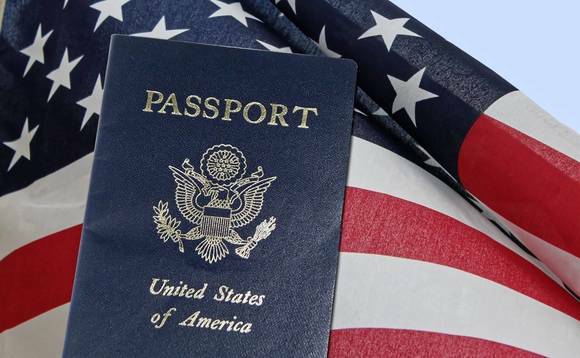 WellAway, said in a statement that it has launched its New American plan in response to the newly implemented US regulations, to accommodate expats looking to relocate to the United States. New American is an ACA compliant health insurance product that also offers worldwide coverage. Members receive comprehensive medical coverage including maternity benefits. All WellAway plans also include emergency evacuation and repatriation. Members can choose to expand their coverage beyond the US with WEllAway’s ACA+ optional worldwide coverage and add further benefits that include: vision and dental, life and disability, kidnap and ransom, and terrorism. WellAway is pairing its health coverage for expatriates worldwide with white-glove ConciergeCare service that offers policyholders member support and is available in more than 180 countries. The Patient Protection and Affordable Care Act of 2010 is the official name for the healthcare law change in the US. Since that name is so long people usually refer to the law as the Affordable Care Act or ObamaCare, or just say ACA, PPACA for short. The Affordable Care Act was signed on March 23, 2010 by President Barack Obama and includes about 400 sections of reforms to the health insurance and healthcare industry. The impact on the expat community in the US is now being felt with the threat potential tax penalties leading to a rise in specially tailored ACA-complaint policies being launched. The law makes healthcare and health insurance more affordable and more available to more Americans. It does this through new consumer protections, new rules and regulations on the healthcare industry, by creating a marketplace for subsidized insurance, and by reforming and expanding public healthcare programs like Medicare and Medicaid.